I love the look of matte skin with certain makeup looks, but often sheen-free foundations leave my dehydrated skin looking like a dull prune. So, when I heard about the Maybelline Dream Velvet Soft-Matte Hydrating Foundation, I thought it had the potential to offer the perfect balance between a flat finish and hydrated feel. Now, I've had mixed experiences with the Maybelline Dream Foundations previously - Dream Matte Mousse was an unfortunate monstrosity for me, yet I liked the soft-focus effect of Dream Satin. So, I was intrigued to see if Dream Velvet could bowl me over. With a whipped, gel consistency, this foundation is thick, creamy and concentrated. You wouldn't think that this formula contains twice the amount of water as the Dream Satin Liquid, but that's what helps it to feel so hydrating, according to Maybelline. Unlike other matte formulas, it doesn't set too quickly, allowing you to take your time to easily blend it thoroughly and achieve a smooth, even finish. My only annoyance about the consistency is that, as it's so thick, I do find I use quite a lot more of this foundation compared to others, especially when I'm trying to achieve a fuller-coverage result. Strictly, the finish isn't entirely matte, as it does have a slight, satin sheen. That does make it much more flattering, though, as the skin isn't left looking dull or chalky. Definitely one of those foundations that looks miles better a few minutes after application, it needs the skin to warm it up and almost melt the product. Those with very oily skin may want to set this foundation with powder, as it does have that slight radiance to it, but I find the finish is much nicer without, to retain that freshness. 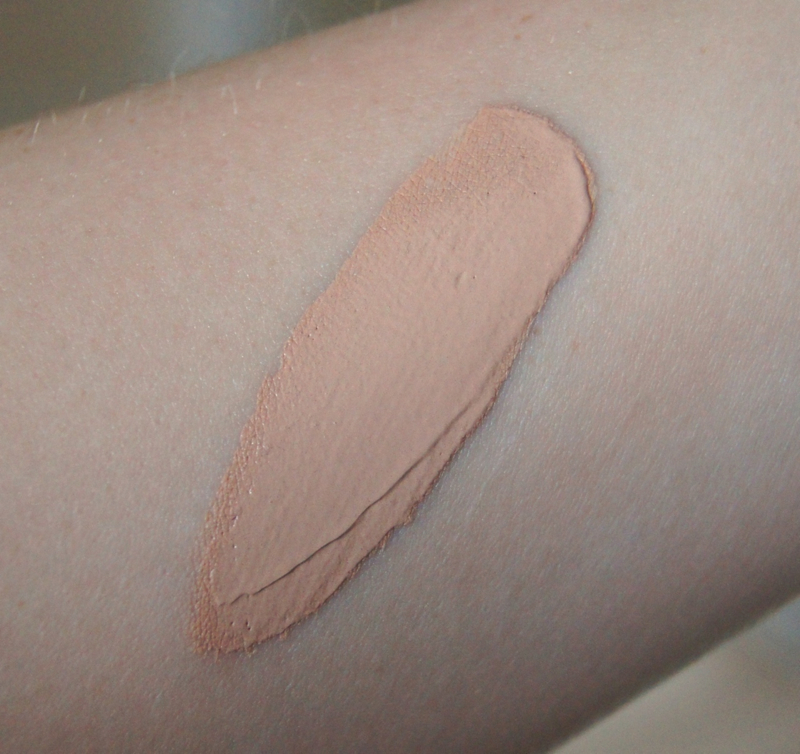 Unusually and refreshingly for a matte foundation, which you normally expect to camouflage every imperfection, this one only offers a light-medium coverage. Creating a nice, uniform complexion, it will disguise minor flaws and redness, but I was surprised when it didn't cover all blemishes well, without layering it or following up with concealer. It's a great choice if you have clear skin to begin with, but just want to even out you skin-tone and be left with a matte complexion. As long as you don't go overboard and really buff it in well (or use it alongside a makeup sponge), it builds well, but it does start to exaggerate the look of peach fuzz the more you apply. Instantly cooling on contact, the foundation feels light and comforting to wear. Although it certainly doesn't suffocate the skin or feel drying, I wouldn't say it's actively hydrating either. Maybe it would be for someone with oily skin, but I'd class something dewier, like a tinted moisturiser or BB/CC cream as hydrating for my drier skin. Matte foundations can often leave my face looking ten years older, but I haven't found this clings to any dry patches. As I haven't suffered with any larger blemishes since testing this base out, I can't categorically confirm whether it settles around or exaggerates them, but I'm going to guess that it would if they were very dry. I find this base blends much better with a fluffier brush, rather than one with densely-packed bristles. Personally, my favourite tool to apply it with is the Real Techniques Cheek Brush, or my Beauty Blender, but I hate the finish of it when I apply it with something like the Real Techniques Expert Face Brush, as it goes patchy and leaves streaks across the skin. 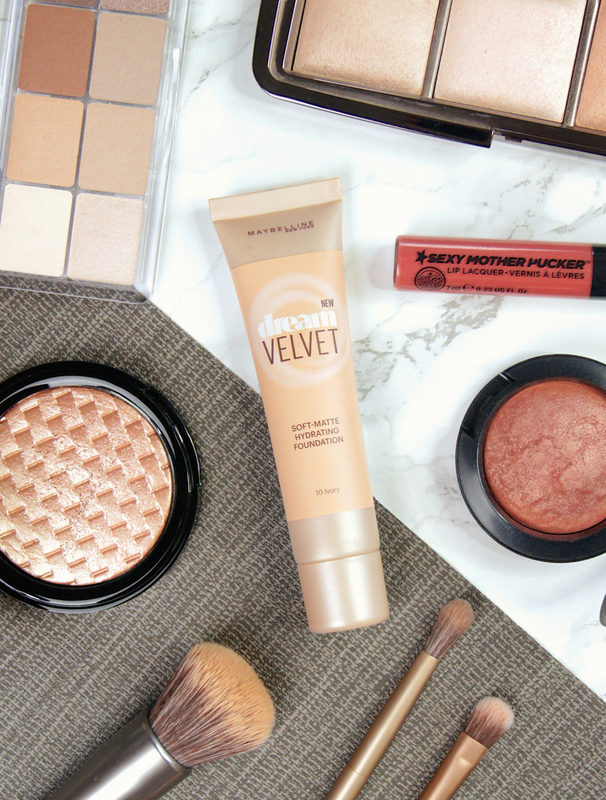 Have you tried the Maybelline Dream Velvet foundation? Lovely photos! Thanks for sharing your thoughts :) I hope you have a wonderful July! Lovely review! 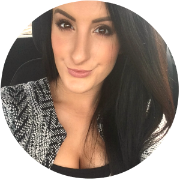 I have the same issue: I would love to try something matte but I always end up with dehydrated skin when I do so! This one sounds lovely, I like the fact that it isn't completely matte and its textures sounds dreamy! I will definitely check it out and see if I'm able to find my shade! I'm not sure if I would get on with this range! 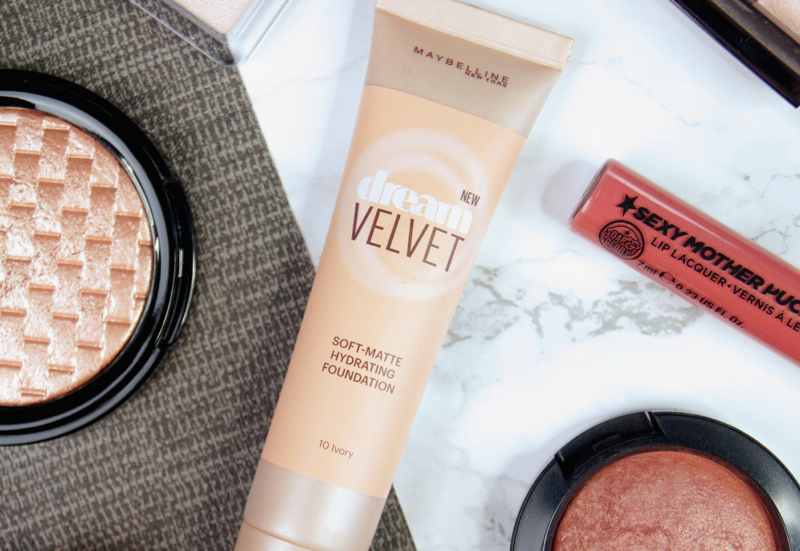 I prefer full coverage and I think anything with dream in the title from Maybelline makes me think of Dream Matte Mousse! I never even tried it myself but have heard enough to horror stories for life haha! I've heard many good things about this maybelline foundation, I need to try it. I've read so many mixed reviews on this so I never bothered to try it. Good to know that the finish is actually satin matte, I was under the impression that it was dead matte.